Brownsboro Glen Homes for Sale | Louisville, Kentucky | Brownsboro Glen Real Estate | Louisville MLS | Joe Hayden Realtor - Your Real Estate Expert! 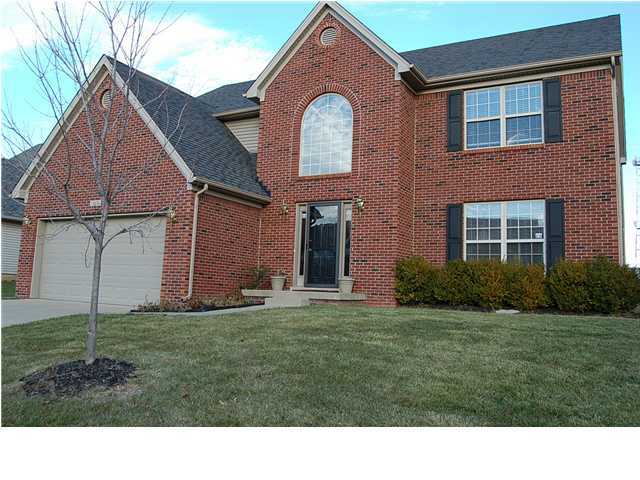 View all Brownsboro Glen Homes for Sale on the Louisville MLS listings below! Brownsboro Glen real estate is located between Brownsboro Road and Chamberlain Lane near the Gene Snyder Freeway in Louisville, Kentucky. The subdivision of Brownsboro Glen was developed over 15 years ago to help meet the demand for new housing as Louisville continued to grow East. Showcasing home styles primarily based around the traditional two-story home in addition to ranch homes, Brownsboro Glen is designed to cater to discriminating home buyers who want to live in a great location. 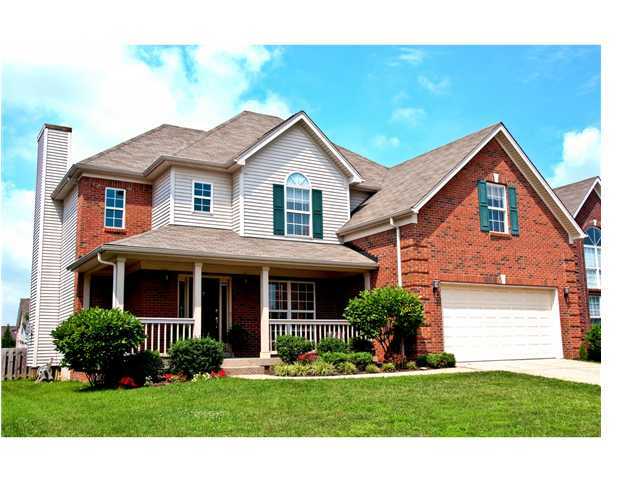 Homes for sale in Brownsboro Glen are typically priced between $185,000 and $250,000. Most of the homes in Brownsboro Glen are constructed with brick siding, but many of the homes will also utilize vinyl siding as well. While Brownsboro Glen homes do feature modern electrical, plumbing, and heating and cooling systems, the homes themselves usually do not have the open floor plans that home buyers have come to expect in newer homes. This potential negative is overcome by the location of the homes which has helped make the neighborhood one that remains desirable for residents. Home owners in the subdivision have also worked hard to maintain their homes and to keep the neighborhood presentable to guests and visitors. Situated just off the Gene Snyder Freeway, the subdivision of Brownsboro Glen features great access to local amenities found in the Springhurst area. You are literally minutes from the incredible shopping offered at the Summit, plus you can take in a relaxing movie at the Cinemark Movie Theater. If you so desire, you can be in Downtown Louisville in less than 2o minutes to enjoy a delicious meal at a great restaurant such as Vincenzos. Brownsboro Glen is also located near several other great Louisville neighborhoods such as Craigs Creek and Springhurst, helping to form a welcoming community in the area. If you are looking for a well-designed and well-maintained subdivision that features newer homes, then you should give consideration to a Home for Sale in Brownsboro Glen. If you have questions about the neighborhood, you can search the Louisville MLS listings below for a new Brownsboro Glen home.